The Asia Mining Club invites you to a luncheon featuring a presentation and Q&A with Mr. Paul Flynn, Chief Executive Officer of Whitehaven Coal. With coking coal prices making a stunning recovery in 2016 and investor interest returning strongly to the sector, don’t miss this opportunity to hear from one of Australia’s key emerging coking coal players. To book a branded table at the Asia Mining Club Luncheon for your team and invited guests, please contact Joan Lai, Club Secretary at joan.lai@asiaminingclub.org or +852-2522-8107. Or reserve your individual ticket today via www.asiaminingclub.org or contact Joan Lai, Club Secretary at joan.lai@asiaminingclub.org or +852-2522-8107. Individual ticket price is HK$500. Paul has extensive experience in the mining, infrastructure, construction and energy sectors gained through 20 years as a professional advisor at Ernst & Young. Paul was formerly Chief Executive Officer and Managing Director of the Tinkler Group and was instrumental in the merger of Whitehaven Coal with Aston Resources. Paul joined the Board of Whitehaven on 3 May 2012 and assumed the role of Managing Director and CEO on 27 March 2013. 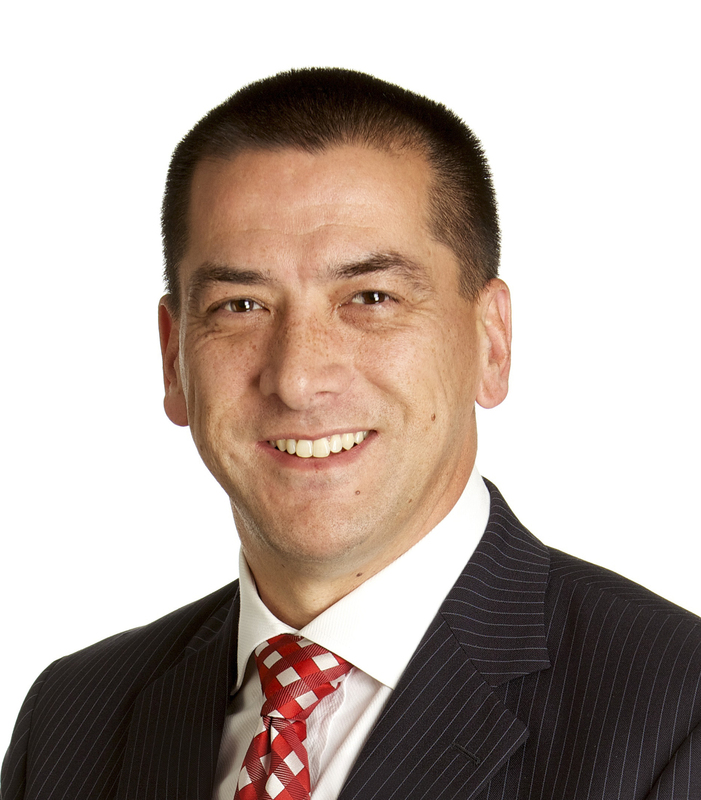 Prior to joining the Tinkler Group, Paul was the managing partner of Ernst & Young’s Sydney office and a member of its Oceania executive team. As a partner for over eight years, Paul managed many of the firm’s largest mining and energy clients across Australia, Asia, South and North America. Paul has also fulfilled various leadership roles with large corporations on secondment including as the CFO of a top 50 listed company.